Overwhelmed, stuck or confused in business? Go back to these guiding questions. Everything you need to market and grow your business online - all in one integrated package. Want more customers for your business? 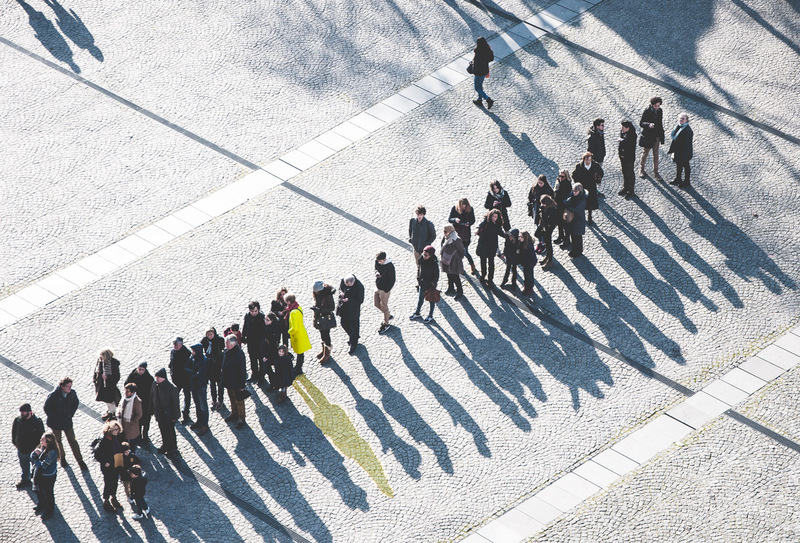 Discover how we help other local businesses get a predictable flow of new customers through their doors and fill their schedules months in advance and how you can too. Learn how my clients build million-dollar businesses using the power of Google and Facebook. Your download is ready! Get instant access. 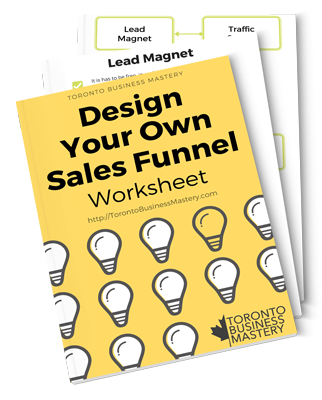 Free step-by-step worksheet to create a profitable funnel for your business. Download this entire guide in PDF including Worksheets and Cheklists. Don't forget to print, share and use this proven formula to help you grow your business, increase your revenue and get more customers. 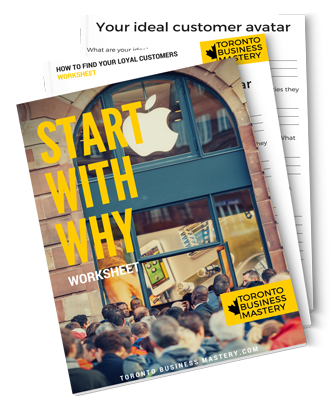 Free worksheet to help you understand your "why", find your ideal clients and turn them into loyal fans. Download this entire guide in PDF including Worksheets.